A brief essay on the links between the Humane Education movement and other social movements at this time. Intersectionality. A brief essay on the links between the Humane Education movement and other social movements at this time. Intersectionality. 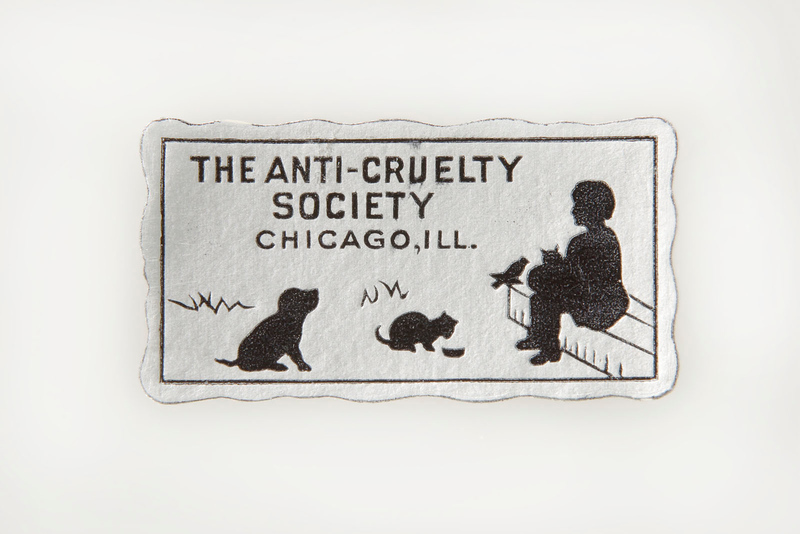 Silhouette label produced by the Chicago Anti-Cruelty Society, early 20th C. Collection of the National Museum of Animals & Society. A brief essay on the links between the Humane Education movement and other social movements at this time. Intersectionality. A brief essay on the links between the Humane Education movement and other social movements at this time. Intersectionality. A brief essay on the links between the Humane Education movement and other social movements at this time. Intersectionality.